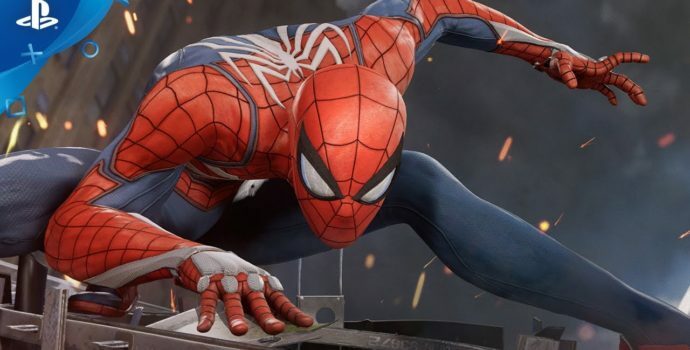 Insomniac’s new game, Spider-Man, was shown off at Sony’s E3 show, and looks like a lot of fun! The gameplay footage featured the titular webslinger brawling and traversing his through a prison that’s been taken over by villains. Electro, Rhino, Vulture, The Lizard, and Mr. Negative all make an appearance, with a (sinister) sixth villain teased at the very end of the trailer. 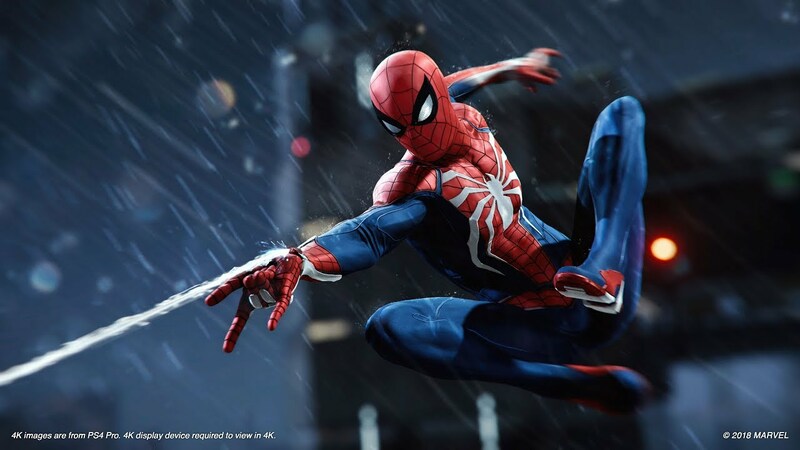 The combat looks fast, fluid, and complex, with Spider-man using a mix of webs, gadgets, and straight up punching to take out foes. Interacting with the environment seems like a major component of the combat, as Spider-man pulls a panel off the wall to swing it into enemies, or launches himself off a pillar to land a kick. The traversal looks wild, with a mix of QTE’s and freely controlled swinging and wall running?? Maybe?? How exactly those segments control is yet unclear and is the biggest question I have about the game. After the footage and some other trailers, Sony presented a live demo, showing off their open world map of New York City. The player swings and wall runs around buildings smoothly, with movement that looks polished and legitimately fun. The demo shows off a small area, a construction site filled with goons that the player takes out with an array of gadgets including a web trip wire. He also throws a few enemies off the building which seems notoriously un-Spider-man-like, but hey, new vision of the character I guess. The game seems to have captured a real sense of speed and fluidity that’s made me very excited to see more. The game releases September 7th, 2018 on PS4.